Think of one of your favorite songs. What jumps out at you first? 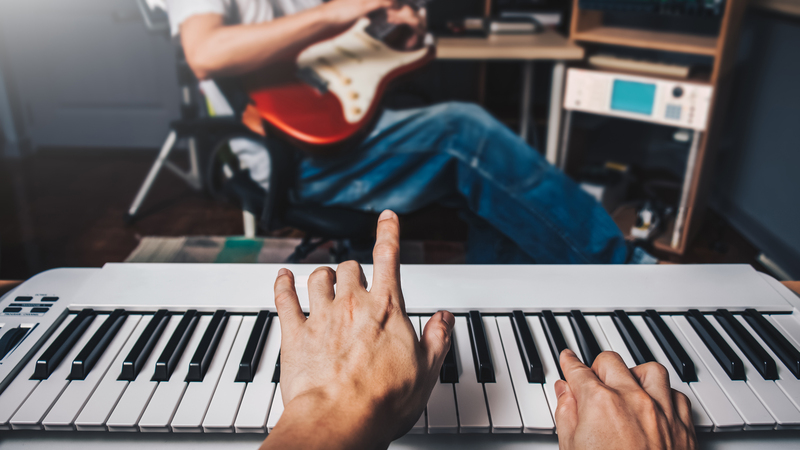 Unless you’ve got white noise blasting from your speakers, the answer is probably “melody.” Whether it’s Michael Jackson’s “Smooth Criminal,” Guns N’ Roses’ “Sweet Child O’ Mine” or Justin Bieber’s “Baby,” earworms are built upon strong melodies. But writing a tune that sticks is one of the hardest things to do in music—here are a few tips from four guitarists. Sometimes, a melody feels like it lacks the ‘X factor.’ But some songwriters believe that changing everything but the melody can reap rewards. 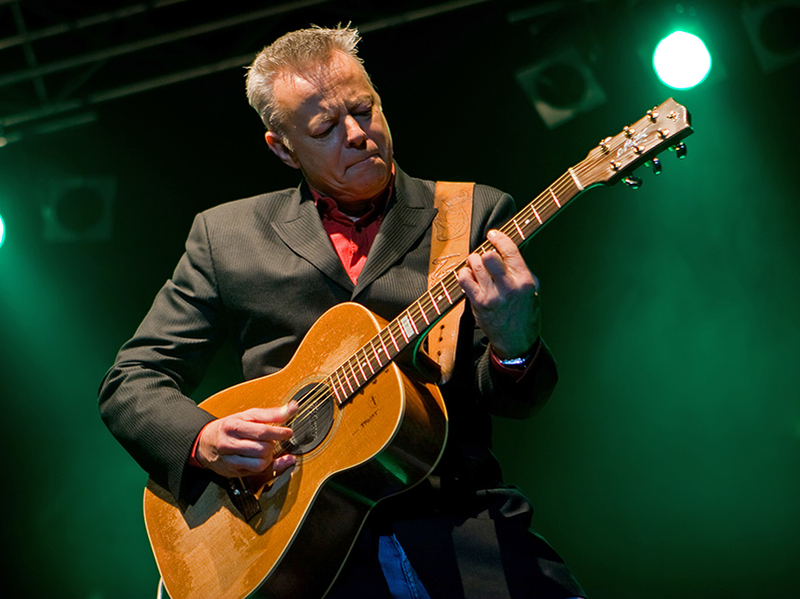 Tommy Emmanuel, for instance, shifts chords around to change the dynamics of a piece—and that can deliver what he had been looking for. 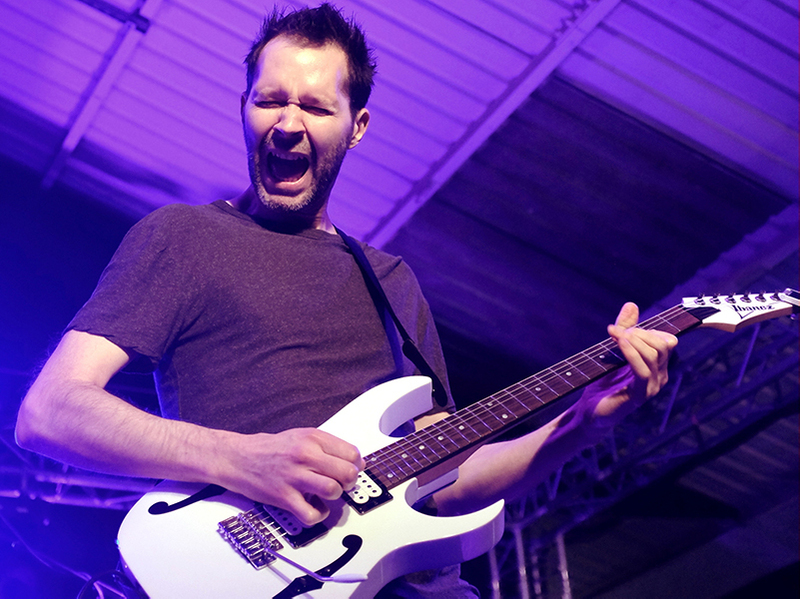 It could be your voice, the keys or, in Paul Gilbert’s case, a kazoo. 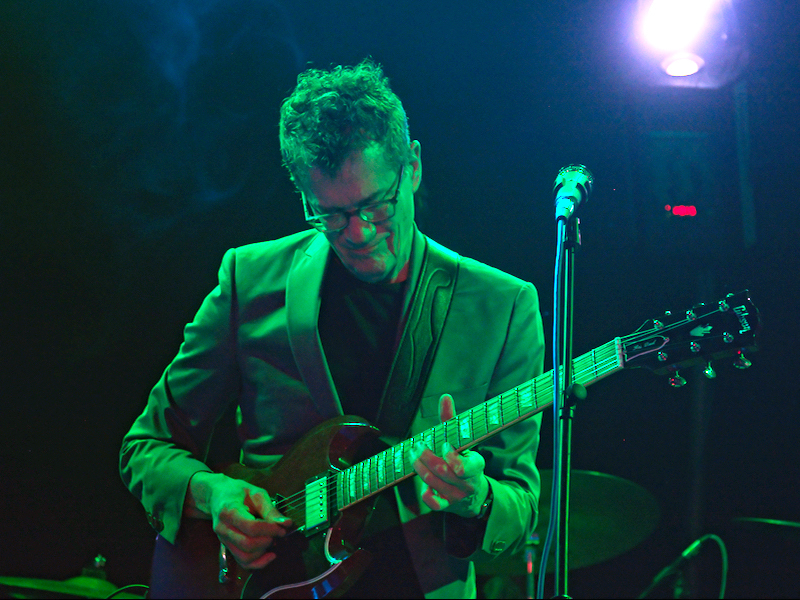 The former Mr Big axeman uses the small instrument to escape from familiar shapes and patterns that his guitar-playing fingers may have stored in their muscle memory. Digging up old classics and thinking of new ways to play them can force you to arrive—unintentionally or not—at something you can call your own. 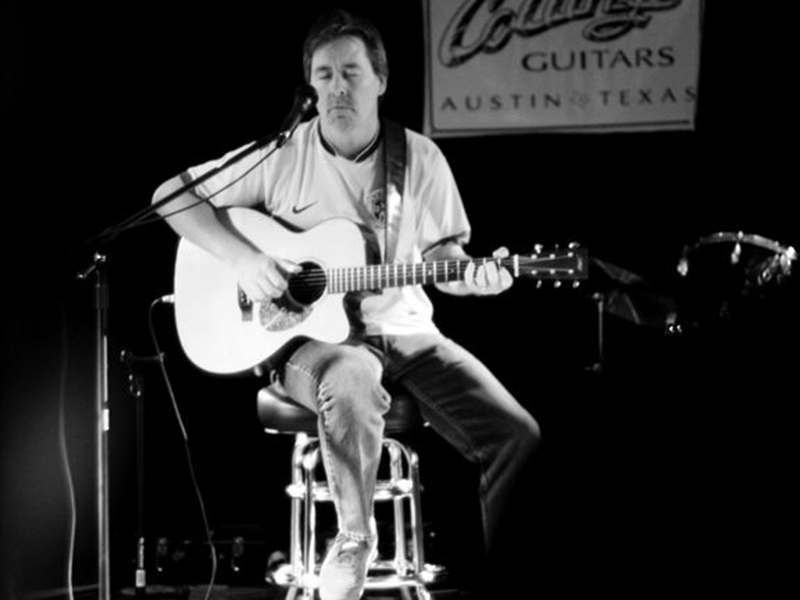 For instance, you can try swapping the harmonies or changing the key of chord progressions of iconic songs. More musicians do it than you realize.